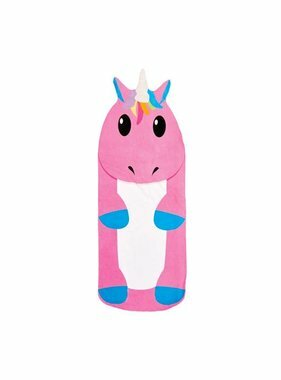 Looking to add a little magic in your life? 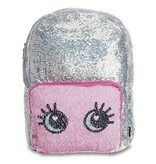 Dazzling sequins change colors with just a swipe of your hand. 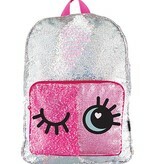 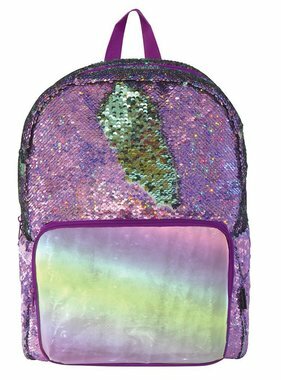 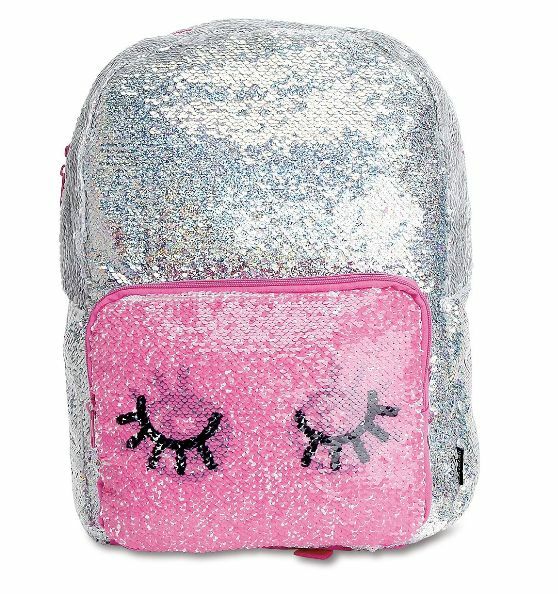 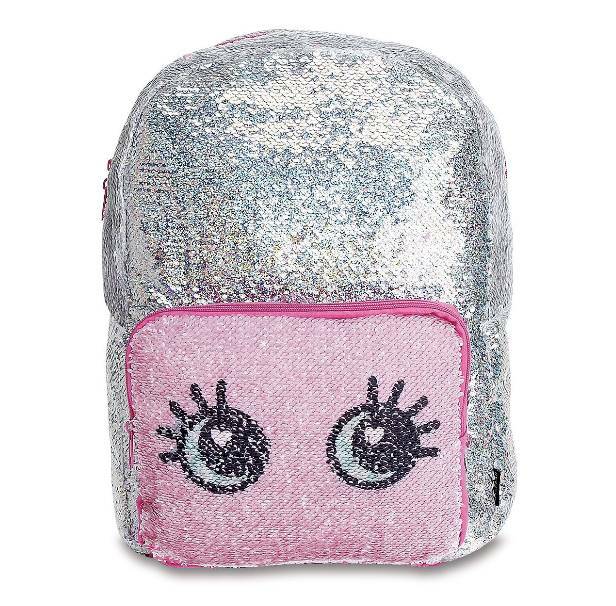 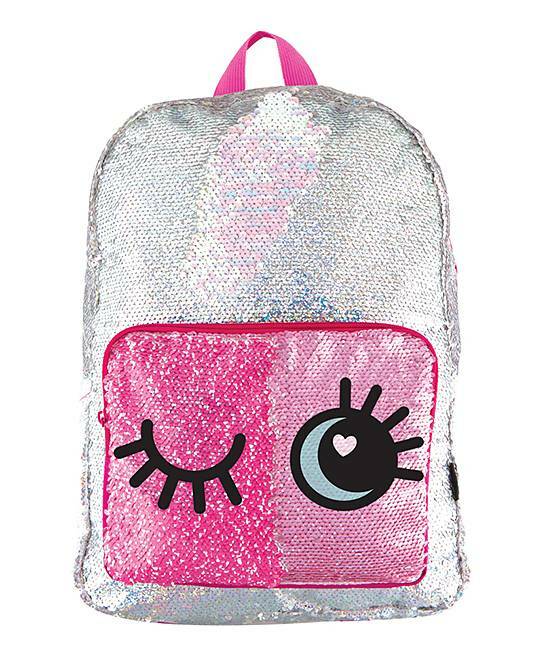 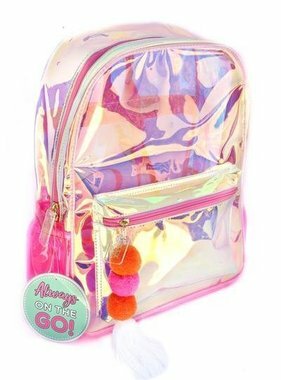 This Magic Sequin Backpack features silver holographic sequins for extra sparkle, padded shoulder straps, inside laptop sleeve and a front zippered pocket with eyes that are open or closed depending on which way you swipe the sequins.12 ½ "L x 5 ½”W x16 ½"H.